It is this time of year that the whole nation in the UK get ready for the TV event of the year, ok we have Britains Got Talent, Strictly Come Dancing and The X Factor but everybody really knows that I'M A CELEBRITY Get Me Out Of Here is the real biggie. Everybody is keen to know who this years celebrities will be. A 40 payline video slot game licensed from ITV Studios by Microgaming and exclusively available at 32 Red Online Casino. This game will be eagerly anticipated by many, and you would think that given the scale and popularity of the TV show the developers (Microgaming) would have ensured that this is a game to be proud of. Unfortunately it doesn't live up to expectations. 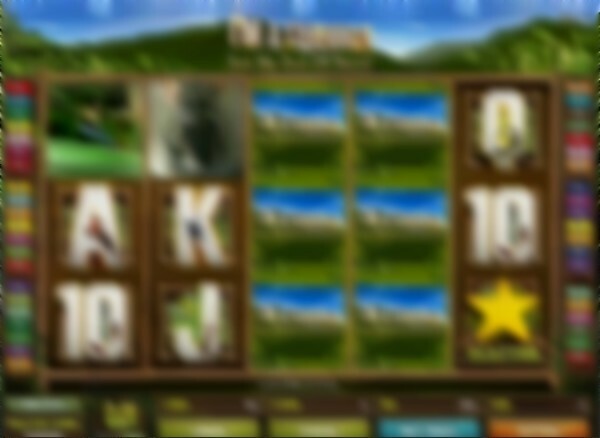 The game offers standard graphic symbols you get on slots with card numbers 9 up to Ace and a few creepies, along with the I'm A Celebrity logo acting as the wild symbol and golden stars acting as scatter symbols. There is also the popular animated crocodile eye symbol which is part of the TV shows branding. I was expecting a lot more from this game, especially from 32Red and as the TV show is so popular. The game is good and offers a great payout, but there are no celebrities, no Ant or Dec and no fun bonus games that could have been built around the bush tucker trials. There is a bonus game which is activated when you spin 3 or more golden star scatter symbols. 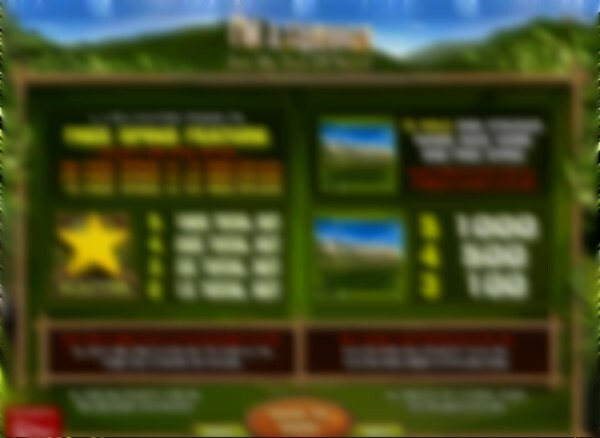 You get to choose from 50, 25 or 10 free spins depending on what multiplier you would like. Not really very exciting is it, but it does give a good payout. Anyway, you will surely enjoy this game because with every £10 that is paid in winnings you will earn a jungle bonus point. Collect as many bonus points as possible to win a fabulous lifetime expreience trip to the filming of the TV show in Australia. You will then get to meet this years contestants that include- Steve Davis (snooker), Kian Egan (Westlife), Olympic swimmer Rebecca Adlington, Alfonso Ribeiro (Carlton Banks from Fresh Prince), David Emanuel (fashion designer), Matthew Wright (TV Host), Laila Morse (Eastender Mo Harris), Lucy Pargeter (Chas Dingle from Emmerdale) and Joey Essex (TOWIE). This game is only available at 32 Red Online Casino, New players at 32Red Casino can enjoy £32 FREE to try the games, and every £10 winnings earns a point to win your trip to Australia.